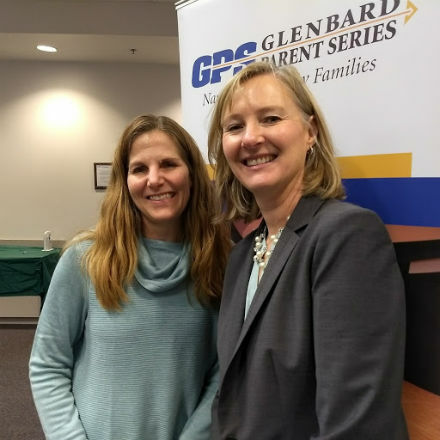 On Nov. 30, the Glenbard Parent Series hosted Brenda Nelson at a presentation called Mindfulness and Social Emotional Learning: An Approach for Sailing the Rough Seas of Adolescence. differently and teens have a heightened sense of fight/flight and tend to perceive things much differently than adults. 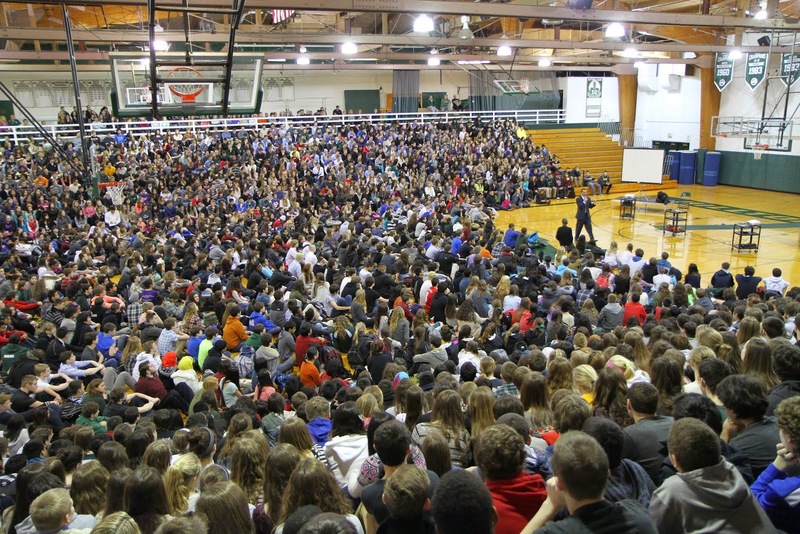 Teens have a natural vulnerability that we need to be aware of. With all of the stress and pressures from social media, school and family, this "noise" is constant. Contemplative practices, like mindfulness (i.e. paying attention, on purpose, in the present, without judgment) can help teens deal with stress and be comfortable with the clutter of negative thoughts that teens can get caught up in; feel it and then let it go. Make time for reflection, peaceful moments and gratitude. Strengthening this practice can lead to better relationships and better physical and mental health." o Anxiety, Depression, Digestive Problems, Headaches, Heart Disease, Sleep Problems, Weight Gain, Memory and Concentration Impairment. · Older Adolescents “display greater stress-induced cortisol levels compared with individuals in late childhood or earlier stages of adolescence. o Brains take things in as an extreme. i.e. parent yelling at student when in reality there is just a conversation going on that the student does not agree upon. 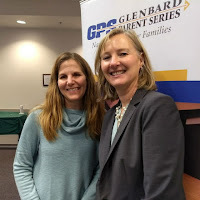 § Good amount of SEL at the elementary level, less at the middle school level and even less at the high school level. 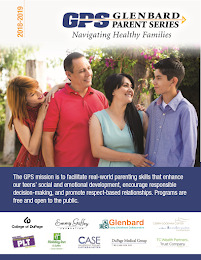 · SEL in Illinois Self-awareness, Social Awareness and Decision Making. · What is the big idea? o Changes the brain and strengthens the mind. § Where we typically function at is “auto-pilot” (hair conditioner, driving for 20 miles) habitual occurrences. Goal for mindfulness is to get out of auto-pilot and create those new pathways. o Notice Thoughts and let them come and go. And that is OK! Remove the judgmental aspect. Many times, adolescents’ thoughts are even more intense than ours. § Go slow. Anything that is valuable, doesn’t happen overnight!